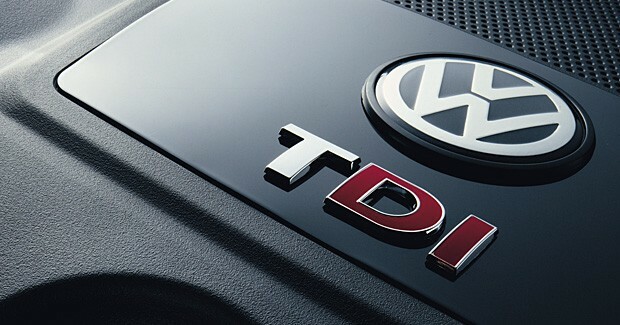 By now you’ve likely heard that Volkswagen has been rigging some of their diesel powered engines in order to pass stricter emissions testing which is mandated by the Environmental Protection Agency (EPA) in the U.S and Environment Canada here at home. Volkswagen has admitted that around 11 million of their vehicles were fitted with software that could allow them cheat their way into passing the emissions test. Such software is illegal in North America. Volkswagen Canada has halted the sale of some of its vehicles as a response to the situation. The German automaker is now facing billions in fines and criminal charges are possible as well. You can imagine the accusation, admission and potential consequences has the crisis communications team over at Volkswagen running on overdrive. Volkswagen’s worldwide shares has plummeted by 18% since the news broke. There have been some who are likening the situation to the scandal that Hyundai and Kia went through a few years ago. Here’s why they’re different. Hyundai and Kia essentially were found to have exaggerated fuel consumption ratings on certain models. Their claimed efficiency numbers made it seem as if the affected models were more efficient than they actually were. Hyundai and Kia accepted and acknowledged the findings by the EPA and responded by saying they made “honest mistakes” and blamed it on “human error”. While that is likely not good enough for those who felt duped, it is at least still plausible, especially since human error is, well, human nature. Hyundai has since paid back customers in order to help alleviate the unexpected fuel consumption hit taken by its customers. On top of that, those who purchased the affected Hyundai and Kia models likely didn’t purchase them based on the fuel consumption figures alone. While the fuel consumption figures may have been a consideration in the decision to purchase, it’s likely other factors played an equal or greater role too such as styling, value and incentives. Those who purchase vehicles with fuel consumption as their top priority don’t tend to buy typical gas engine vehicles. They buy electric cars, hybrids or, recently, diesels. And chances are, if fuel consumption is a buyer’s top priority, then it’s entirely likely that concern for the environment plays a role to some degree as well. The two often go hand in hand. This is why diesel-gate is a big deal. North America has strict emissions regulations primarily in order to curb environmental impacts of modern day vehicles. Aside from a few climate change deniers in the States, most of us agree that something needs to be done in order to keep our planet from going under. The German response to this has primarily been to charge ahead with diesel technology. Diesels are inherently efficient all while offering the same high level of performance German vehicles are famous for. The uphill battle, in North America at least, has been to change the perception about diesels in the first place. North Americans still remember the 1980’s when diesels were loud, clattery, smelly cars with black soot shooting out the back. In the late 90’s and early 2000’s the Germans insisted they had developed diesels to the point where that was no longer the case. In fact, they even made it an essential part of their marketing strategies. One example from Volkswagen specifically, showed that their diesel engines were so clean that they attached a coffee filter at the end of a tail pipe, ran the engine and then proceeded to make and drink coffee from the same filter. Within the video, they claimed the diesel in their Touareg SUV put out 95% less emissions than a traditional diesel from the 80’s. So, with that in mind, when an environmentally conscious consumer thinks he or she is doing their part by purchasing a new an improved clean diesel, the impact when they realize otherwise is tremendous. It turns out they may not have been doing their part to the extent that had been marketed to them. Even if the consumer weights potential environmental impact low on their car-buying list, they too could be indirectly affected as there has now been more emissions emitted into the atmosphere than originally projected due to this scandal. Particulate emissions have been linked to respiratory diseases such as asthma and emphysema. 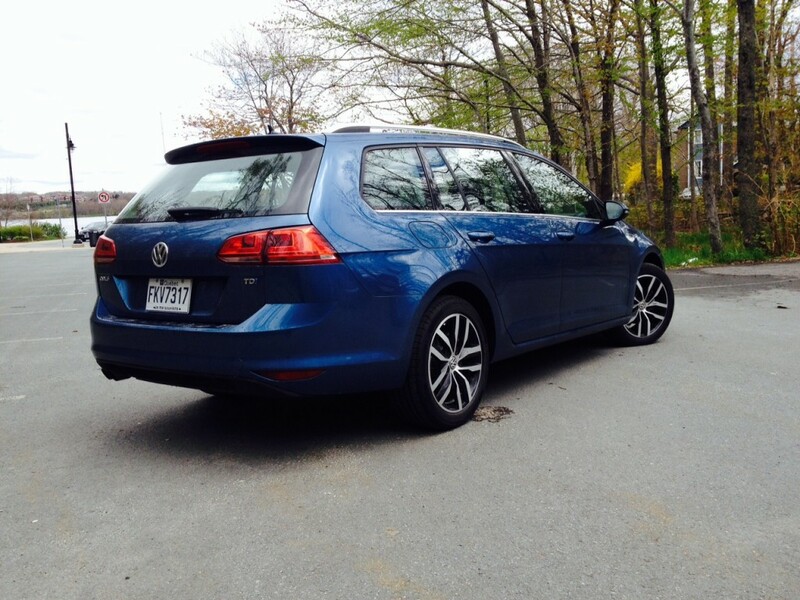 What makes it worse is Volkswagen seemingly rigged the testing soberly and deliberately. This tugs negatively on the heart strings of consumers much more than simple human error. Human error is forgivable which is why Hyundai and Kia, after paying $800 million in fines as a result, are now back on their feet suffering only short-term reputational damage. Calculated deceit is unforgivable to most consumers, especially when the consequences could have a direct impact on our planet. While Volkswagen isn’t the first automaker to be hit with a scandal, it is potentially one of the most damaging to any car brand. Volkswagen has already pledged to set aside $9.6 billion in order to handle the potential consequences of its actions. But no amount of money in the world can make up for lost trust. As most of our mothers used to tell us when we were younger and usually when we screwed up, “trust is earned, not given away”. Dr. Martin Winterkorn, CEO of Volkswagen, has since come out to say he is “endlessly sorry” and admitted, “we totally screwed up”. For Volkswagen, a company who has not been shy about wanting to take the number one spot as sales leader in the world away from Toyota, earning back the trust of consumers will be a very long road before it is earned again.